There is much evidence that poverty, and the chronic stress it creates, hinders the development of young brains. 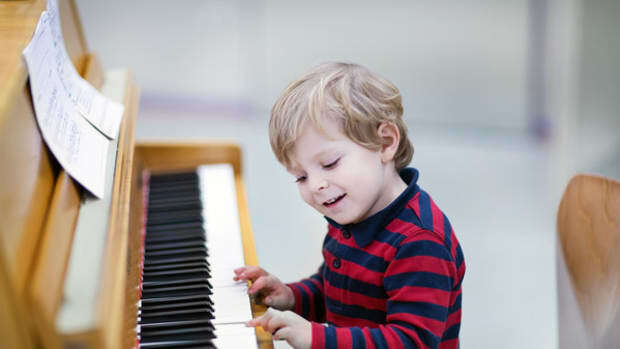 However, new research finds one important aspect of neural functioning is gradually strengthened when underprivileged children engage in a challenging but fun activity: Music lessons. 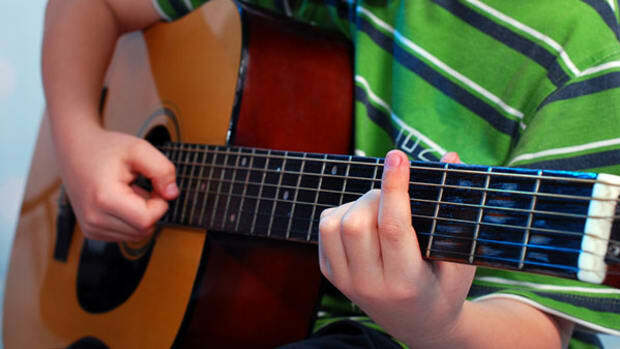 A newly published study of six- to nine-year-olds living in gang-infested areas of Los Angeles finds those who spent two years participating in a free music-instruction program processed the sound of certain syllables more rapidly than their peers with less musical training. 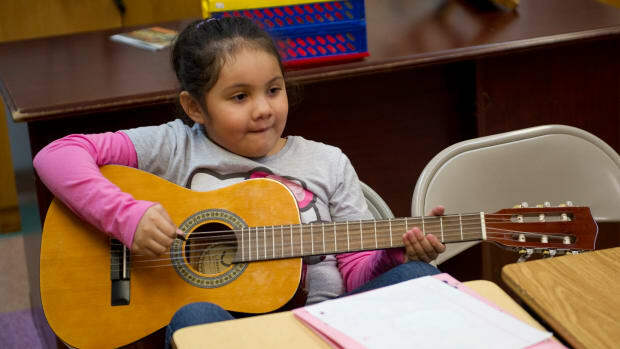 "This research demonstrates that community music programs can literally remodel children’s brains in a way that improves sound processing, which could lead to better learning and language skills." 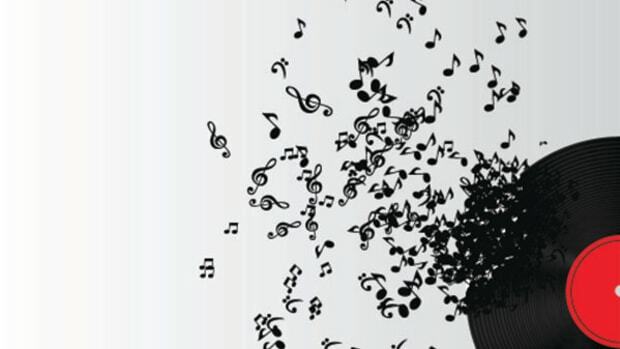 “This research demonstrates that community music programs can literally remodel children’s brains in a way that improves sound processing, which could lead to better learning and language skills,” reports lead author Nina Kraus of Northwestern University. Her study is published in the Journal of Neuroscience. Kraus and her colleagues followed 44 children for three years. All were students in the Los Angeles public schools; all lived in designated gang-reduction zones. At the beginning of the first year, 18 students enrolled in the music-training program conducted by the Harmony Project. After six months or so of introductory musicianship classes (one-hour sessions twice weekly in which they learned fundamental skills), they moved on to group instrumental instruction. Another 26 students had these lessons deferred for one year, starting their instruction at the beginning of year two. 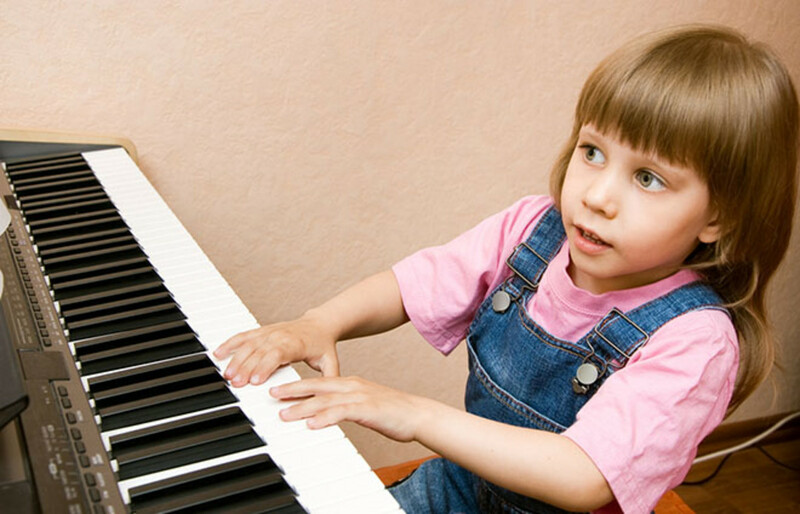 Importantly, the researchers found this particular benefit of music education doesn’t kick in until after two full years of training. A few lessons won’t do it. The good news, however, is that you don’t have to enjoy the privileges of wealth, or even middle-class status, for music training to make a difference.